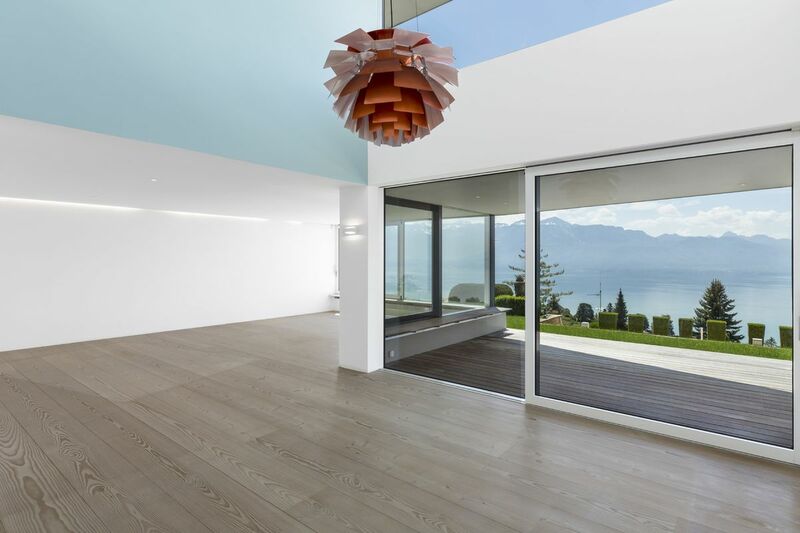 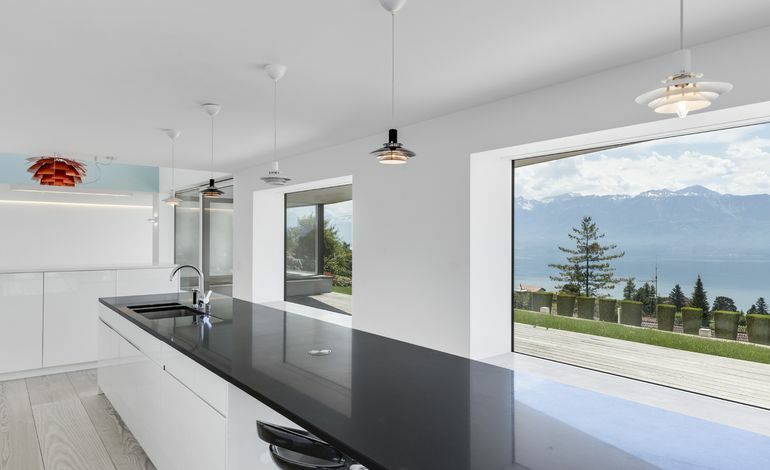 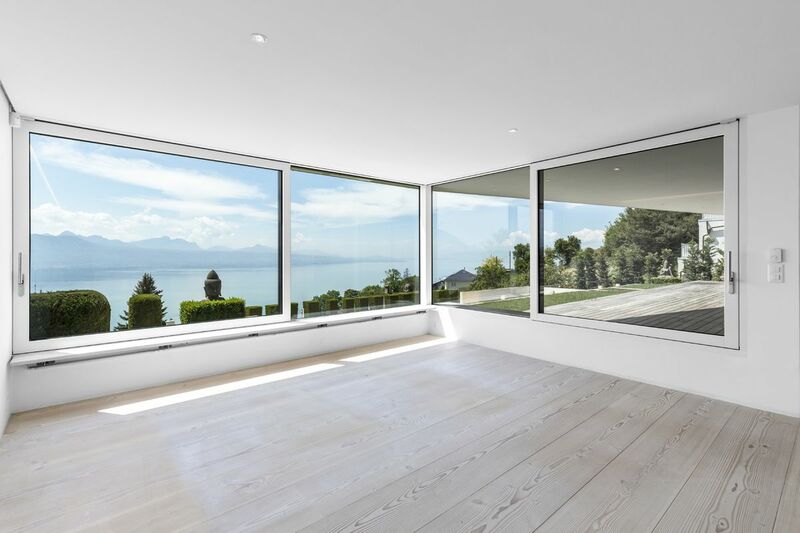 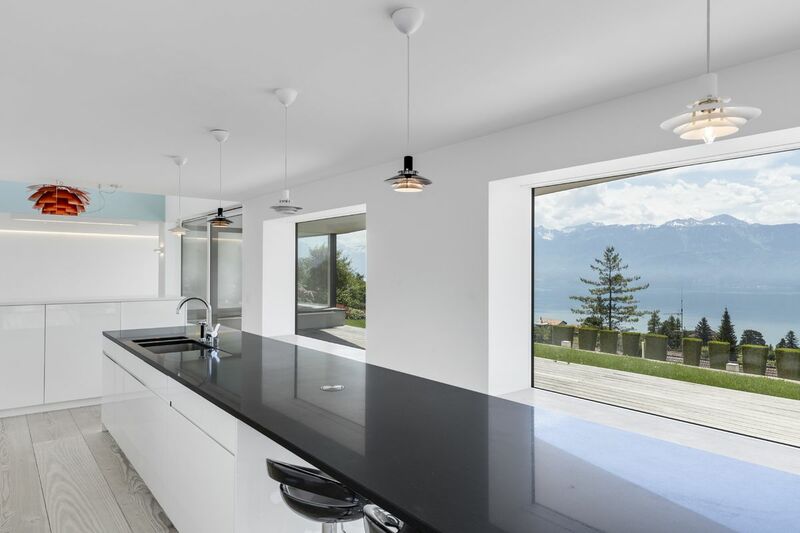 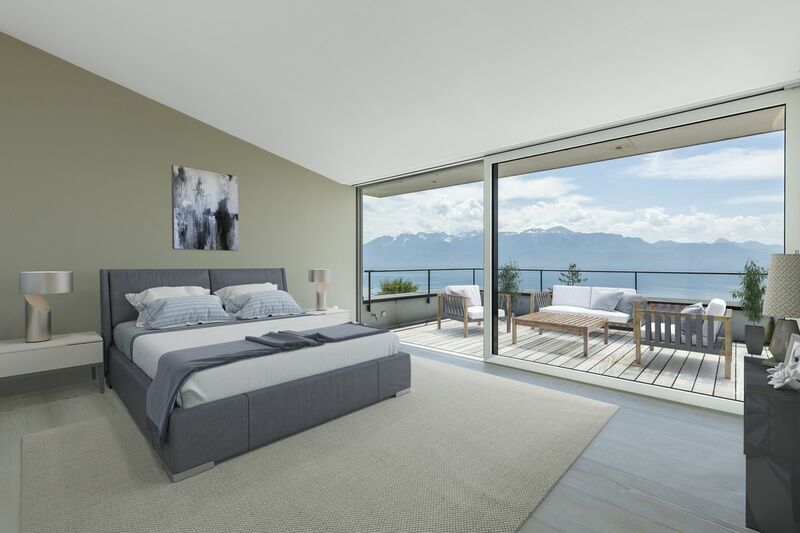 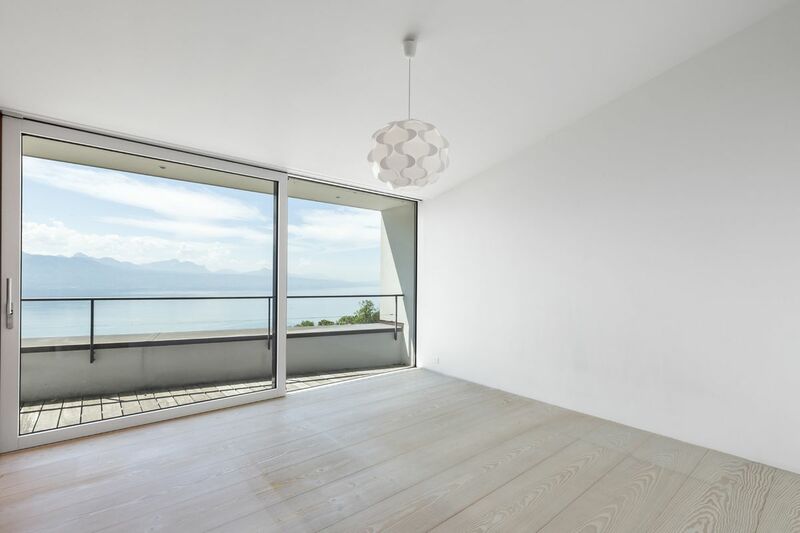 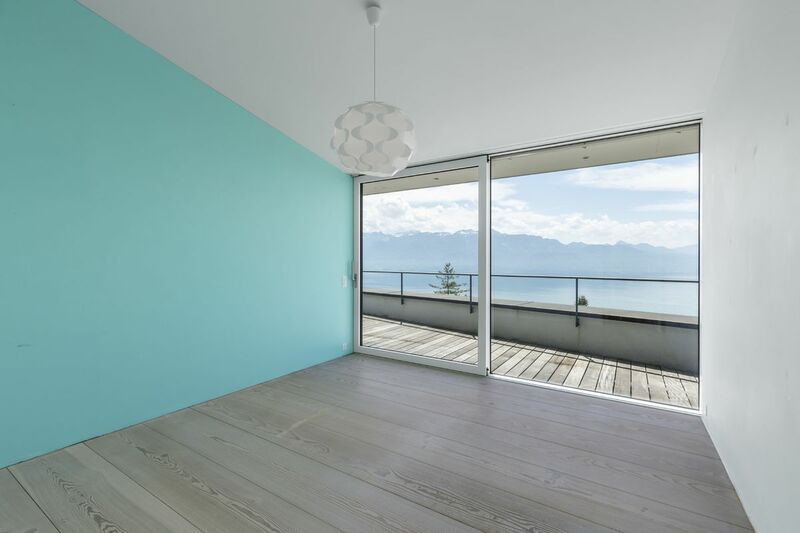 Nestled in the heart of Lavaux, a UNESCO World Heritage site, this property stands on a commanding plot of 2,246 m² with stunning views over Lake Geneva and the Alps. 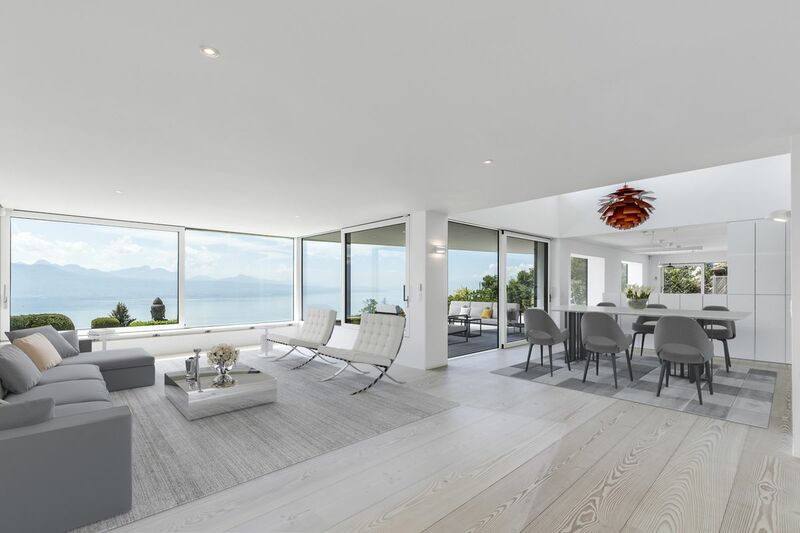 The terraced design of this contemporary villa and its large windows ensure residents benefit from breathtaking panoramic views and plenty of natural light. 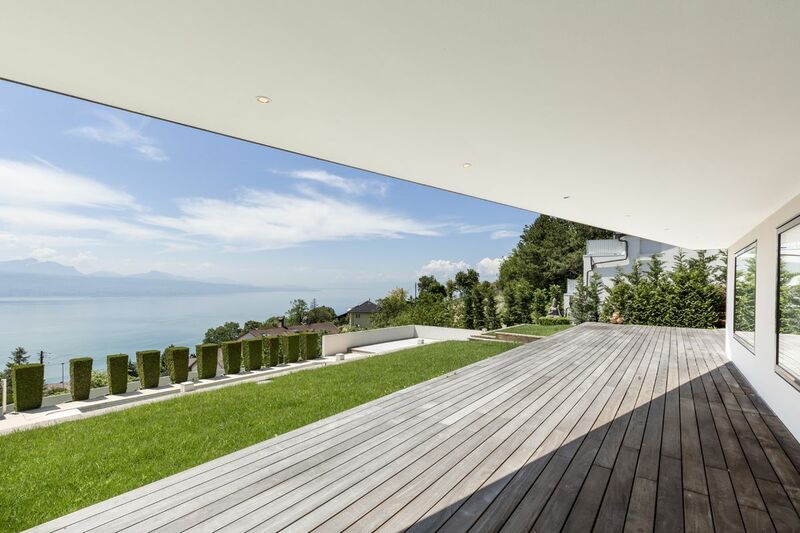 The seasons and their contrasts offer a stunning and ever-changing landscape. 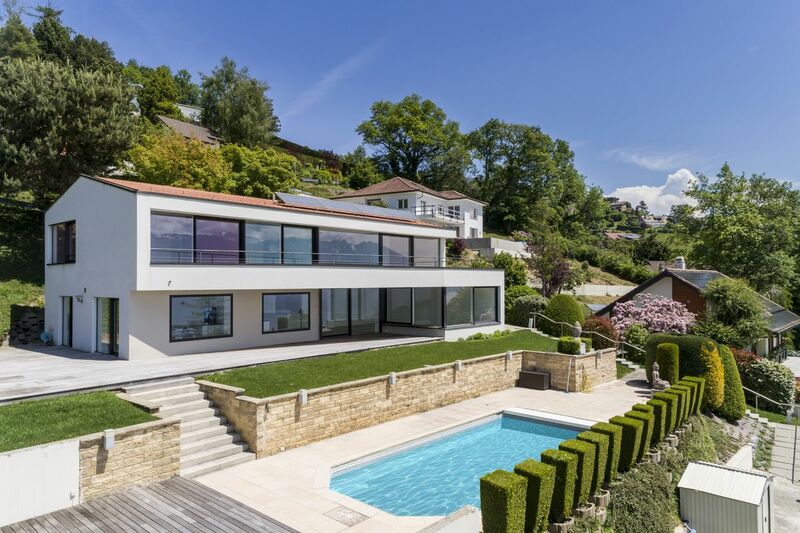 The outdoor features include a swimming pool, barbecue area and beautiful terrace, giving the property a feeling of peace and tranquillity. 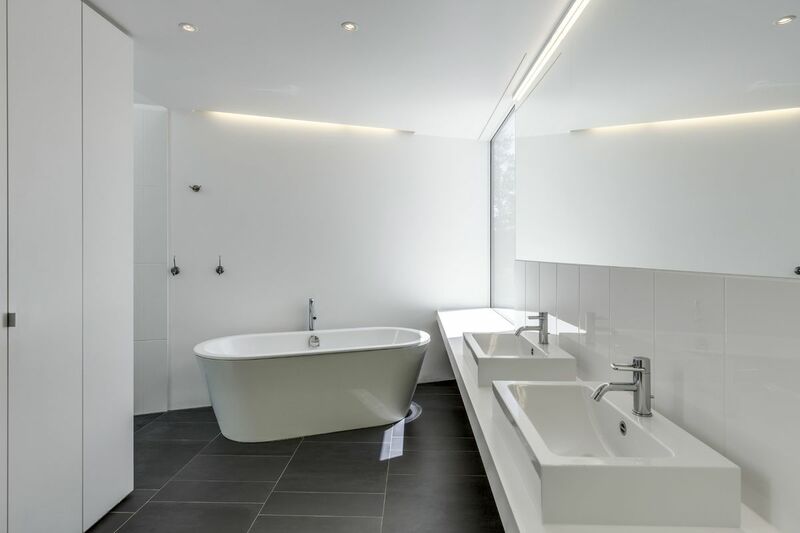 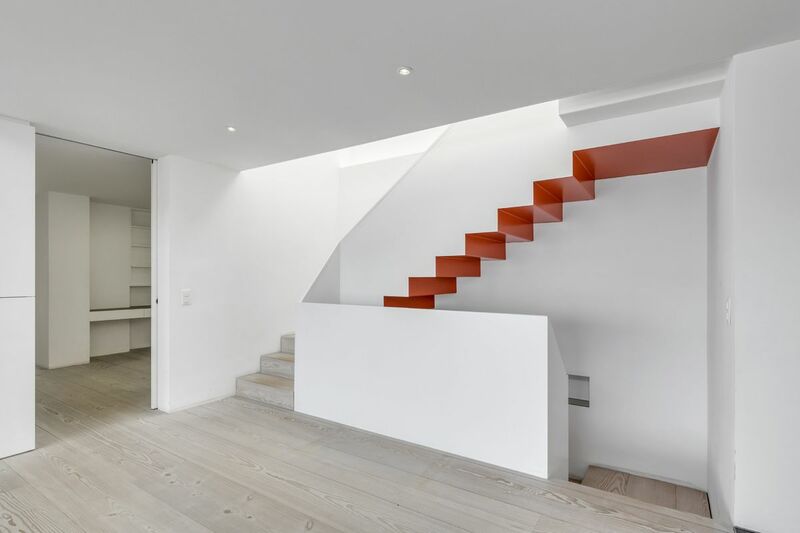 The discreet, easily accessible entrance opens onto a courtyard with space for three to four cars, as well as a two-car carport and separate garage. 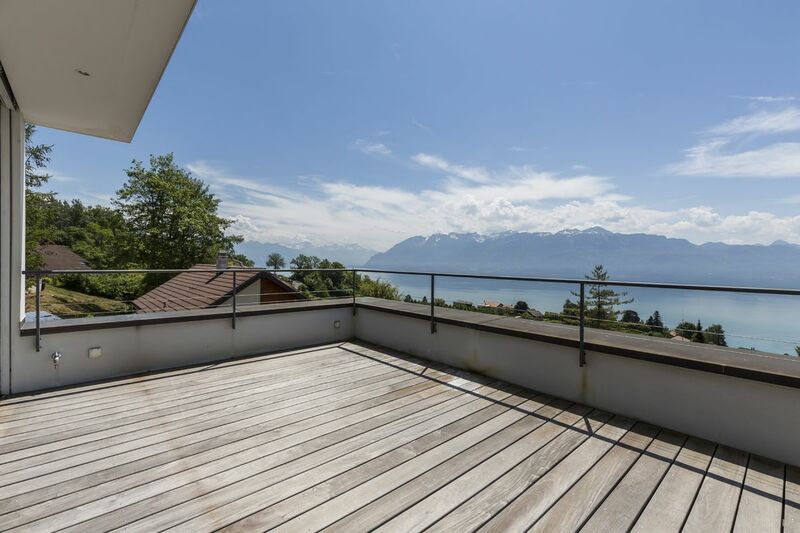 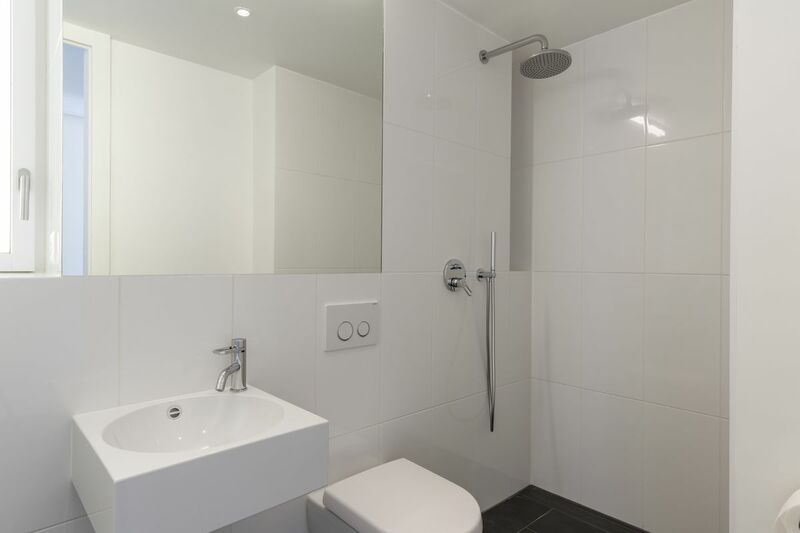 Property built in 1983 and fully renovated in 2012 with the construction of an additional level and an underground double garage.